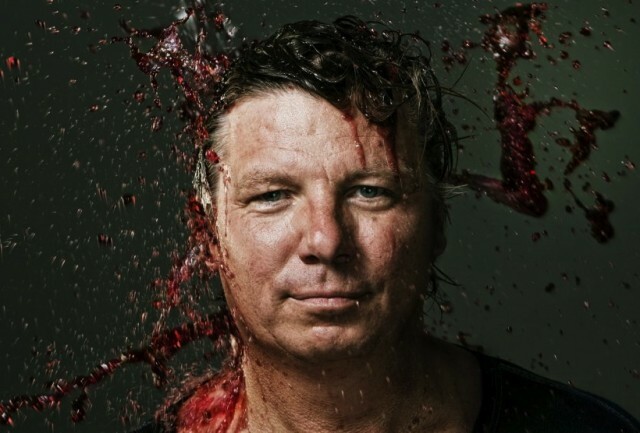 Sandy-haired Dane Peter Sisseck is the owner of Dominio de Pingus in the village of La Hora in Ribera del Duero, which produces Spain’s most expensive wine – Pingus. The inaugural vintage of the wine – 1995 – received a 96-100 point score from Robert Parker, sealing its fate. Less than 700 cases of Pingus are made each year with the wine selling for up to £500 a bottle. Sisseck lives in Ribera del Duero. He is currently experimenting with making a version of Pingus with zero sulphur. When you feel you are doing what you are meant to do. The absence of pain. Not to have done all I could. Right now I think Pope Benedict XVI, I hope his courage to step down can lead the way for change. Sadness and confusion over man’s stupid ways. To draw or play the piano really well. To be more patient and forgiving. So far I haven’t achieved anything. I would like to live were I live right now on my farm overlooking the Duero Valley. I would have to say Goethe, not just his books but his life too. Corruption in all its forms, and arrogance combined with lack of intelligence. If I had been more patient, I could have learned to play the piano really well. I’d serve Egon Müller Scharzhofberger Auslese 1971, Château Lafite 1959, Romanée-Conti 1937 and Château Yquem 1921. The guests would all be great wine drinkers: Goethe, Churchill, Sybill Bedford, Isak Dinesen and Orson Wells.